Check out Tower Duo's GoFundMe Campaign for their debut album, Crosswind! 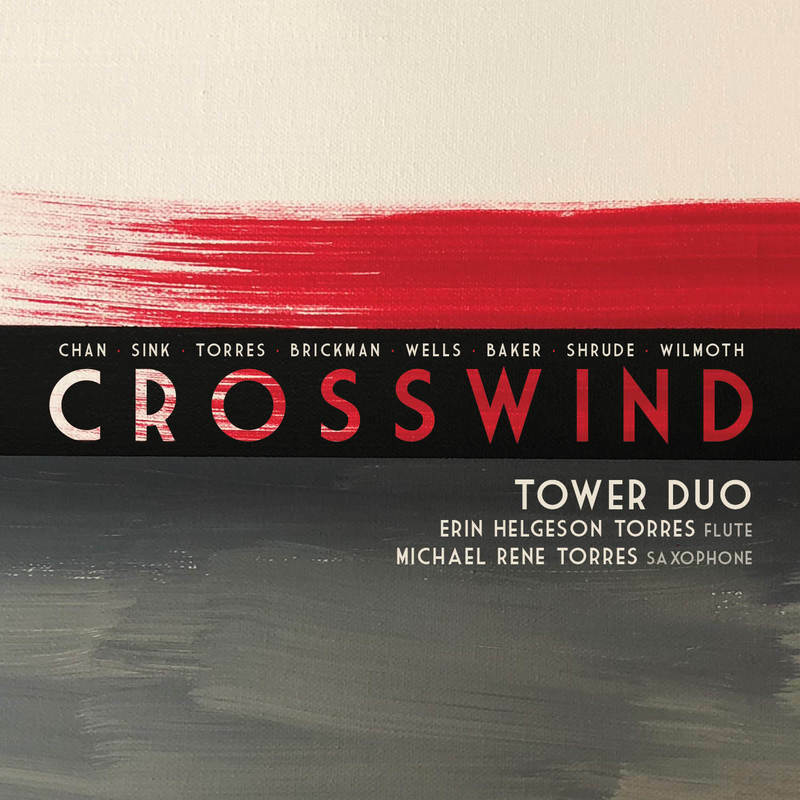 Flute and saxophone new music duet, Tower Duo (Erin Helgeson Torres, flute, and Michael Rene Torres, saxophone) recently recorded their debut album, Crosswind, which features the duo’s favorite collaborations with living composers from the first decade of the duo’s artistic work. The music is eclectic, rhythmic, moving, energetic, and fun! Crosswind was recorded on May 28-30 2018 in Weigel Hall Auditorium at Ohio State University with Grammy-Award-winning Session Producer, Brad Michel, and Recording Engineer, Mark Rubinstein. 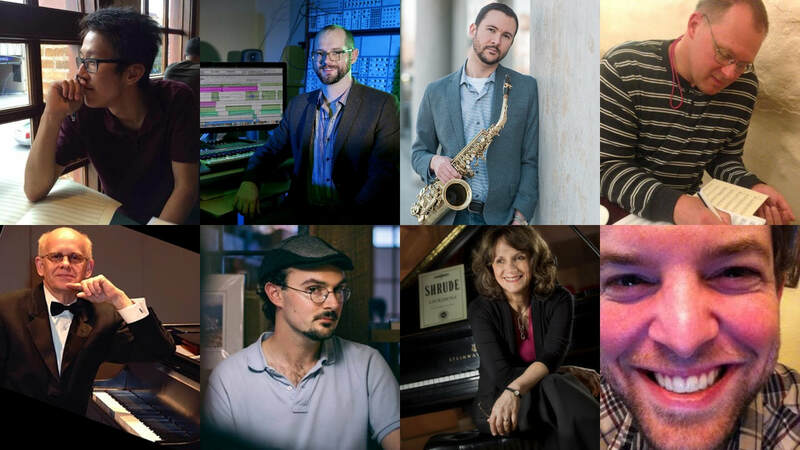 The completed album will be released in January 2019 under the Ravello Recordings label through PARMA Recordings and will feature the music of composers Chin Ting Chan, Philip Sink, Michael Rene Torres, Scott Brickman, Thomas Wells, Dylan Arthur Baker, Marilyn Shrude, and Charlie Wilmoth. Help Tower Duo raise $10,000 to pay for the release of our first album, Crosswind. All funds collected will be used to directly pay for costs related to recording, mastering, and production of the album. There are several wonderful perks that accompany different levels of donations which we hope will show our appreciation of your contributions. Every dollar means the world to us and will make a big difference for this album! Crosswind represents the relationships Tower Duo has made over the years with creative composers and we’re so excited to share this music. Check out our GoFundMe Campaign for more details!